Re: [docbook-apps] why does xsltproc create drafts from DocBook XML? Subject: Re: [docbook-apps] why does xsltproc create drafts from DocBook XML? > to 1 as well with another --stringparam option. > least you should get PDF output. Excellent! These parameters give the best output I've seen sofar. there a way to influence that? build an index first? This is built-in in the toolchain that uses TeX. > Subject: [docbook-apps] why does xsltproc create drafts from DocBook XML? > > .fo file without complaints, using the docbook.xsl from Norman Walsh. > > "draft" watermark in my print in the first place. 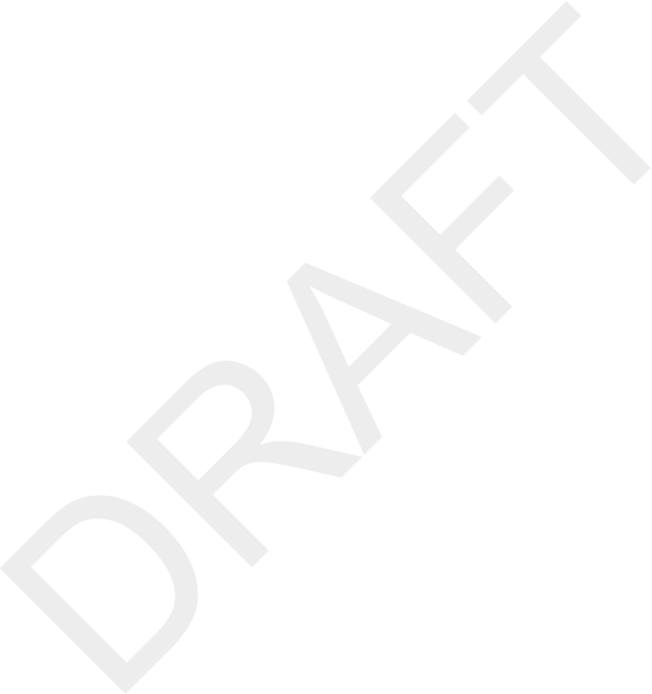 > > that should prevent references to the $draft.watermark.image . > > What do I do in DocBook to prevent this show-stopper? > > [ERROR] property - "background-position-vertical" is not implemented yet. > > But maybe they go away if I get rid of any background images. > > whatever they may be. What can I do about that?